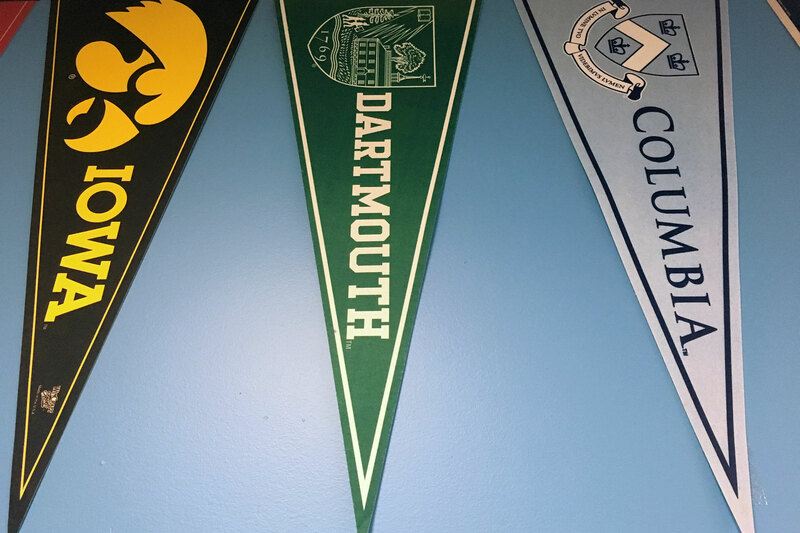 Léman graduates are well-prepared for the academic demands of college, evidenced by the list of Ivy League and top-tier universities to which our students have been accepted. 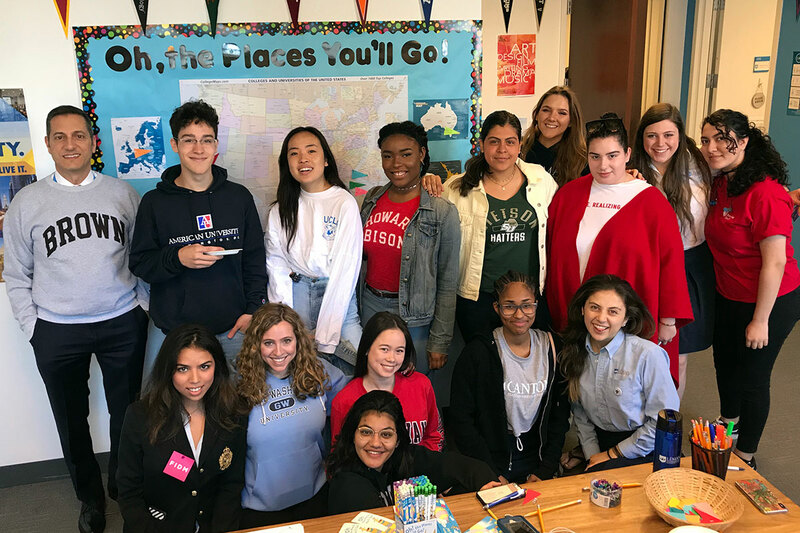 Léman offers the International Baccalaureate Diploma Program, recognized as the gold standard in college preparatory curriculum, and highly respected by top colleges worldwide. 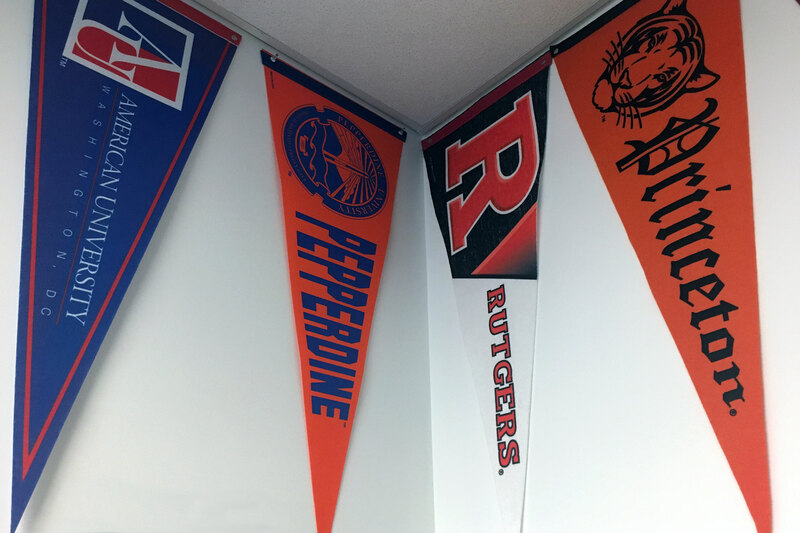 In addition, our Office of College Counseling provides comprehensive and personalized advisory services to help students achieve their college admissions goals and find the school that best aligns with their aspirations and interests. 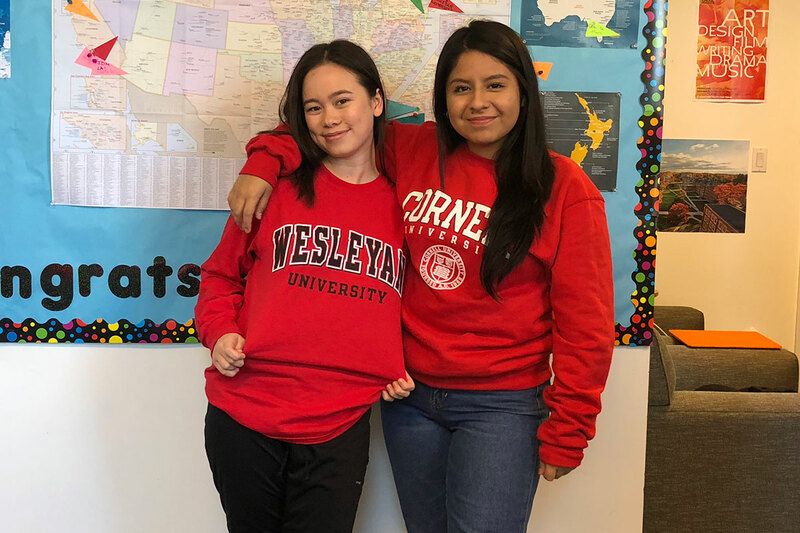 Our wealth of resources include best-in-class SAT and ACT test preparation and ongoing, customized student and family work sessions throughout the admissions process. In addition, representatives from hundreds of top colleges routinely visit Léman to meet with our students and learn about our globally-minded academic program.